Welcome to Title Gods. We take the hassle out of getting your vehicle titled with a 100% Money Back Guarantee! Did you purchase a car without a title? Did you lose the title before transferring it into your name? Did a tenant leave a vehicle abandoned on your property? Do you have an antique vehicle handed down without paperwork? Do you have a title that can't be transferred? If any of the above are true, we can get you a title in your name, hassle free. Enter your VIN if you know it. We will need it to give you an accurate price. There’s a lot of misinformation out there about title recovery. At the onset, the process of getting a new or replacement title may seem confusing. You may have some questions about what we do, how we do it, or why our prices are what they are. And in today’s world, you should. To learn more about how our process works, visit our how it works page or just give us a call. Thank you! A title specialist will be calling you shortly! Ready to take the next step? Just click the button below to be taken to our vehicle vin check page. 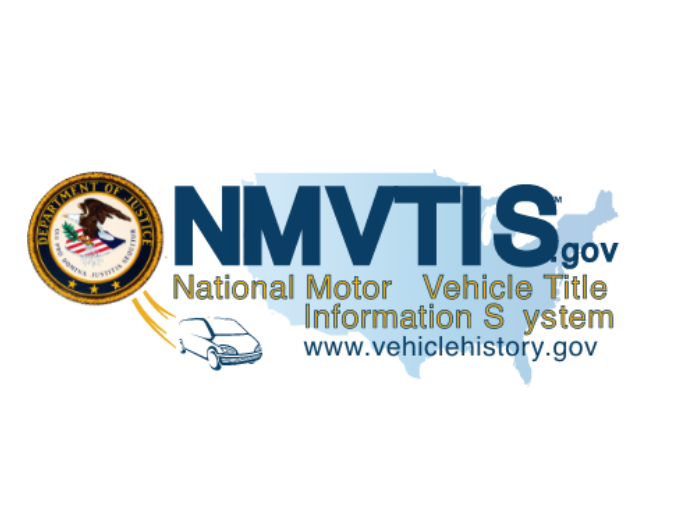 Recently purchased a vehicle and want to register it? We offer tag and registration services in multiple states! Sign Up for FREE promotions! © 2019 Title Gods. All rights reserved.